The Village of Grayton Beach represents the unparalleled beauty and charm of the coast. This is a beautiful, small, new community shaded by native oak and pine trees. There is a pool house, a sun deck and a zero-entry pool for your enjoyment. You will be surrounded by nature with Point Washington State Forest to the west, east and north. To the south is the Gulf of Mexico with sandy beaches and turquoise waters. 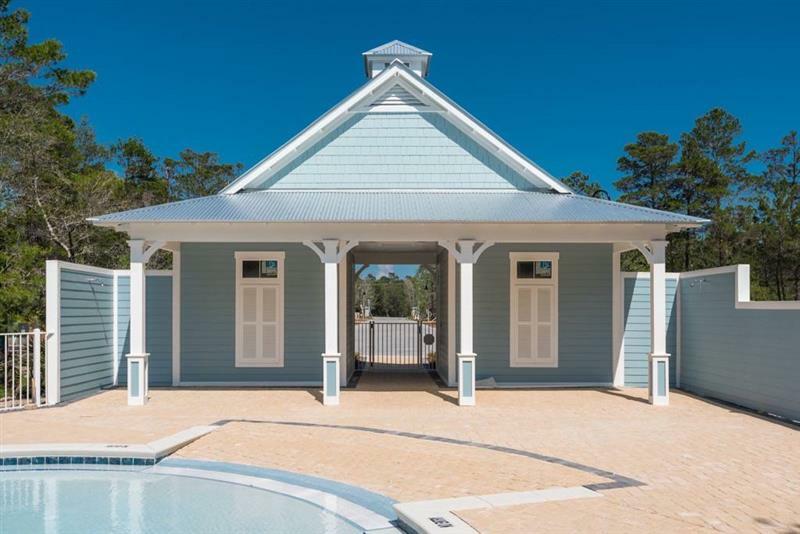 The Village is along the scenic 30A corridor with the Rosemary Beach, WaterColor, Grayton Beach, Alys Beach and Seaside communities accessible by sidewalk paths. You can enjoy delicious meals at top rated cafés or visit a local artist’s gallery, all within walking distance of the neighborhood.